Our teaching style is based on respect, communication and comprehension. Just as no two horses are alike, no two students are identical either. 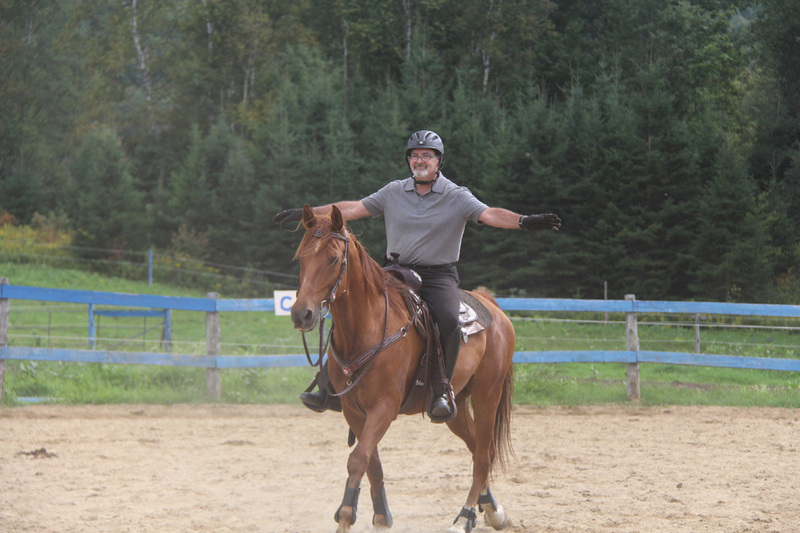 Our approach is adapted to each unique rider to advance more rapidly towards working cooperatively with the horse. In this way confidence is also built between student and teacher. We take into account different objectives as well as individual physical and mental challenges to establish personal goals to develop throughout the lessons. With an understanding of the biomechanics of the horse, we develop exercises which improve the skills of the rider. 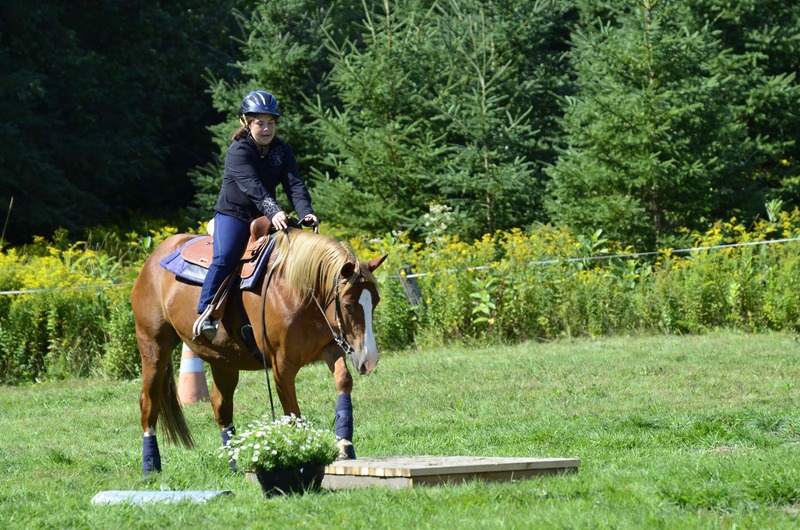 Lessons are conducted in the outdoor riding ring or on the trails, based on the competencies of the student. 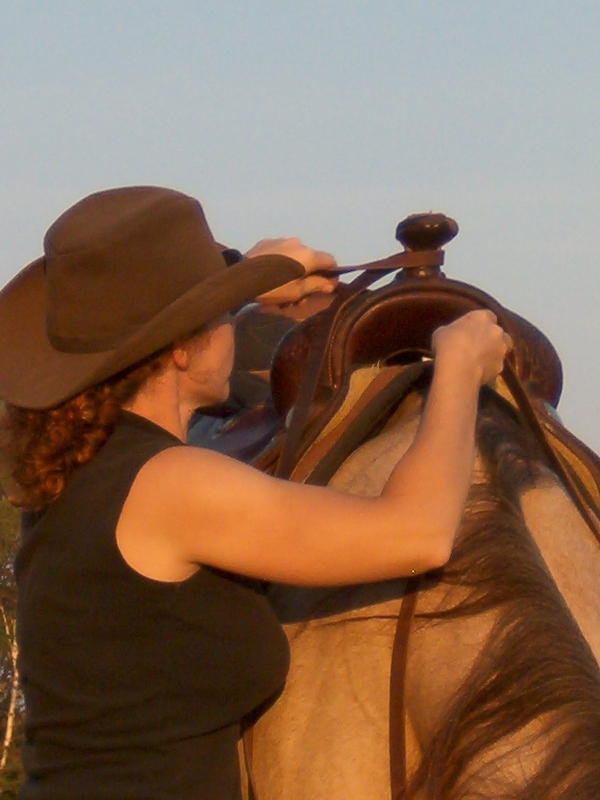 We offer Western and English riding lessons, and driving lessons for a single harnessed horse. We are a professional Horseback Riding School! Fusion’Air Equestrian Academy offers a multidisciplinary learning environment through a global approach focused on communication and respect for the horse.